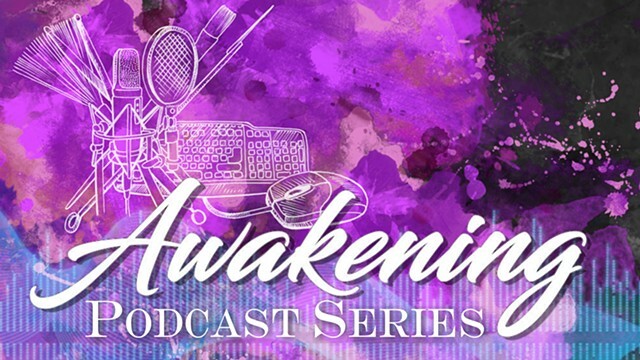 Awakening is a podcast series that is based on the book “Be Love: A Book About Awakening” written by Ned Burwell that was published and released in May 2018. Session Six/Seven - Relationships: Without question, this two-part section of the series will change your outlook on how to operate within the relationship you have with others, but more importantly how you look at the relationship that you have with yourself. You cannot possibly love another until you love yourself, and so with that being said the first part to this session deals more with having a loving relationship with yourself. The second part of this session is about how you then move onto having a loving relationship with another. Quote reads by Viking M.